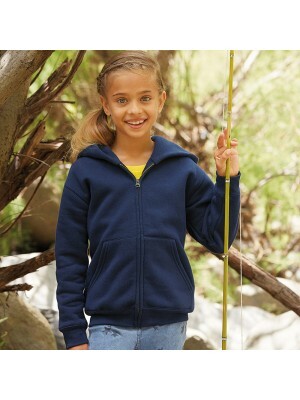 Hoodies and sweatshirts are good to go for people of all ages. In order to bring out the best in your child, you must explore the plain T-shirts merchandising collection available in vibrant colors and versatile styles from the popular brands under one head. 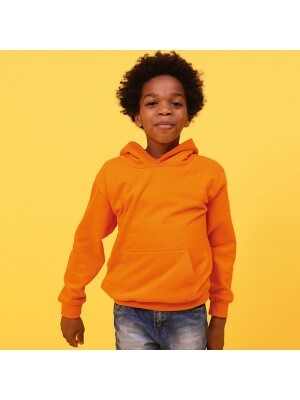 We at Plain-t-shirts.co.uk offer a wide choice in plain Kids range which come in a range of colours for fast delivery all over UK/EU kids zip hoodie which we offer are ex stocked item from our London warehouse. This plain product is made from durable..
We at Plain-t-shirts.co.uk offer a wide choice in plain range which come in a range of colours for fast delivery all over UK/EU Set in /kids which we offer are ex stocked item from our London warehouse. This plain product is made from durable quality..
We at Plain-t-shirts.co.uk offer a wide choice in plain Baby and toddler range which come in a range of colours for fast delivery all over UK/EU all-in-one which we offer are ex stocked item from our London warehouse. 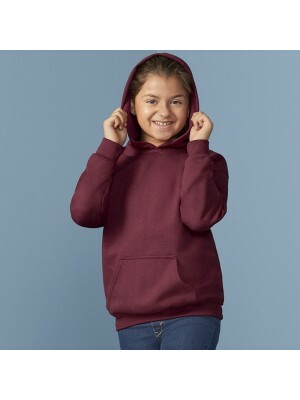 This plain product is made from ..
We at Plain-t-shirts.co.uk offer a wide choice in plain Classic 80/20 kids hooded range which come in a range of colours for fast delivery all over UK/EU sweatshirt which we offer are ex stocked item from our London warehouse. 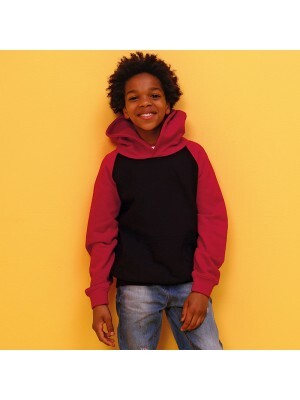 This plain product is m..
We at Plain-t-shirts.co.uk offer a wide choice in plain Classic 80/20 kids hooded range which come in a range of colours for fast delivery all over UK/EU sweatshirt jacket which we offer are ex stocked item from our London warehouse. This plain produ..
We at Plain-t-shirts.co.uk offer a wide choice in plain Classic 80/20 kids raglan range which come in a range of colours for fast delivery all over UK/EU sweatshirt which we offer are ex stocked item from our London warehouse. This plain product is m..
We at Plain-t-shirts.co.uk offer a wide choice in plain Heavy Blend™ youth full range which come in a range of colours for fast delivery all over UK/EU zip hooded which we offer are ex stocked item from our London warehouse. This plain product is mad..
We at Plain-t-shirts.co.uk offer a wide choice in plain Heavy Blend™ youth hooded range which come in a range of colours for fast delivery all over UK/EU sweatshirt which we offer are ex stocked item from our London warehouse. This plain product is m..
We at Plain-t-shirts.co.uk offer a wide choice in plain Hooded range which come in a range of colours for fast delivery all over UK/EU full-zip /kids which we offer are ex stocked item from our London warehouse. 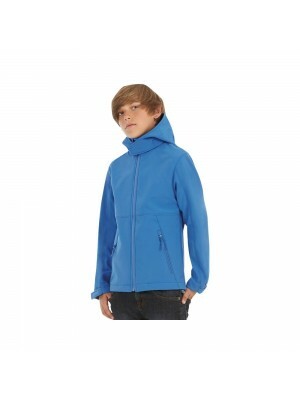 This plain product is made from durabl..
We at Plain-t-shirts.co.uk offer a wide choice in plain Hooded softshell /kids range which come in a range of colours for fast delivery all over UK/EU Hooded which we offer are ex stocked item from our London warehouse. This plain product is made fro..
We at Plain-t-shirts.co.uk offer a wide choice in plain hoodie range which come in a range of colours for fast delivery all over UK/EU Baby which we offer are ex stocked item from our London warehouse. 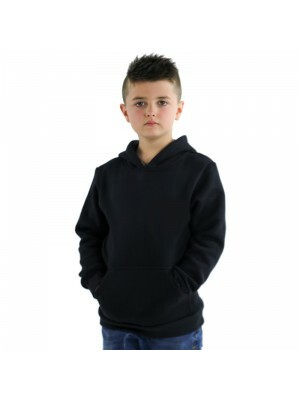 This plain product is made from durable quality ..
We at Plain-t-shirts.co.uk offer a wide choice in plain hoodie range which come in a range of colours for fast delivery all over UK/EU Kids which we offer are ex stocked item from our London warehouse. This plain product is made from durable quality ..
We at Plain-t-shirts.co.uk offer a wide choice in plain jacket range which come in a range of colours for fast delivery all over UK/EU Classic 80/20 kids sweatshirt which we offer are ex stocked item from our London warehouse. This plain product is m..
We at Plain-t-shirts.co.uk offer a wide choice in plain Kids Academy raglan range which come in a range of colours for fast delivery all over UK/EU sweatshirt which we offer are ex stocked item from our London warehouse. This plain product is made fr..
We at Plain-t-shirts.co.uk offer a wide choice in plain Kids Academy v-neck range which come in a range of colours for fast delivery all over UK/EU sweatshirt which we offer are ex stocked item from our London warehouse. This plain product is made fr..
We at Plain-t-shirts.co.uk offer a wide choice in plain Kids cool athletic range which come in a range of colours for fast delivery all over UK/EU pant which we offer are ex stocked item from our London warehouse. 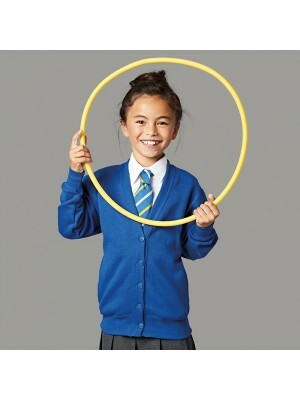 This plain product is made from dura..
We at Plain-t-shirts.co.uk offer a wide choice in plain Kids electric range which come in a range of colours for fast delivery all over UK/EU hoodie which we offer are ex stocked item from our London warehouse. This plain product is made from durable..
We at Plain-t-shirts.co.uk offer a wide choice in plain Kids Hooded Tops range which come in a range of colours for fast delivery all over UK/EU Hooded /kids which we offer are ex stocked item from our London warehouse. This plain product is ma..
We at Plain-t-shirts.co.uk offer a wide choice in plain KIDS SWEAT range which come in a range of colours for fast delivery all over UK/EU JACKET which we offer are ex stocked item from our London warehouse. This plain product is made from durable qu..
We at Plain-t-shirts.co.uk offer a wide choice in plain Premium 70/30 kids hooded range which come in a range of colours for fast delivery all over UK/EU sweatshirt which we offer are ex stocked item from our London warehouse. 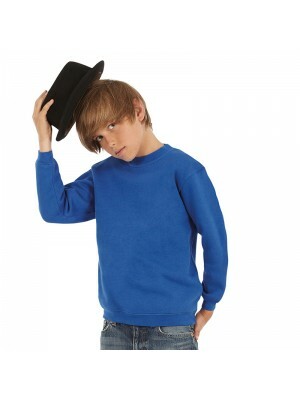 This plain product is m..
We at Plain-t-shirts.co.uk offer a wide choice in plain sweatshirt range which come in a range of colours for fast delivery all over UK/EU Classic 80/20 kids set-in which we offer are ex stocked item from our London warehouse. 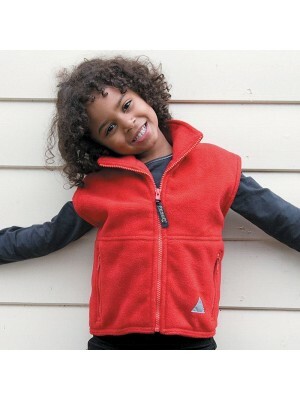 This plain product is m..
SNS Kids Contrast sleeves varsity jackets which we offer are made from 80% polyester and 20% cotton available in S to XL with side pockets and contrast sleeves. These SNS brand of varsity letterman style college Jacket.. 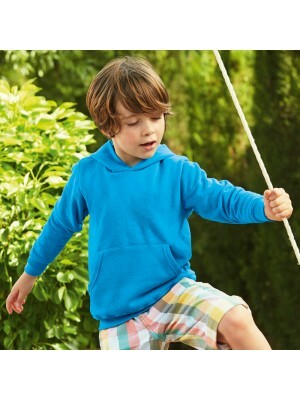 Kids hoodie in the SNS is the best value for money children hooded pullover top. We at Plain-t-shirts.co.uk offer a wide choice in plain chidlren hooded Sweatshirt range which come in a range of colours for fast delivery all over UK/EU Hooded which w.. 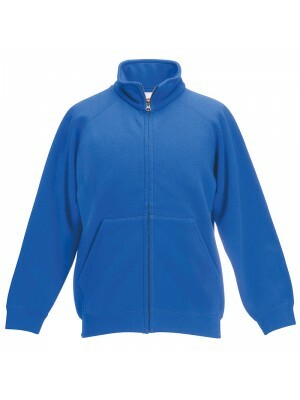 In the AWD Kids range of varsity jackets we offer some 16 colours with contrast sleeves varsity jackets which are made from 80% polyester and 20% cotton available in 3/4 yrs to 12/13 yrs with side pockets and contrast sleeves..
We at Plain-t-shirts.co.uk offer a wide choice in plain Junior PolarTherm range which come in a range of colours for fast delivery all over UK/EU bodywarmer which we offer are ex stocked item from our London warehouse. This plain product is made from..
9/11 yrs 3/4 22/25" 5/6 25/28" 7/8 28/30" 11/12 32/34" 13/14 34/36"
We at Plain-t-shirts.co.uk offer a wide choice in plain Kids range which come in a range of colours for fast delivery all over UK/EU all-in-one which we offer are ex stocked item from our London warehouse. This plain product is made from durable qual..
We at Plain-t-shirts.co.uk offer a wide choice in plain Kids AWDis range which come in a range of colours for fast delivery all over UK/EU sweatshirt which we offer are ex stocked item from our London warehouse. This plain product is made from durabl..
We at Plain-t-shirts.co.uk offer a wide choice in plain Kids baseball range which come in a range of colours for fast delivery all over UK/EU hoodie which we offer are ex stocked item from our London warehouse. This plain product is made from durable..
We at Plain-t-shirts.co.uk offer a wide choice in plain Kids range which come in a range of colours for fast delivery all over UK/EU cardigan which we offer are ex stocked item from our London warehouse. This plain product is made from durable qualit..
We at Plain-t-shirts.co.uk offer a wide choice in plain Kids cuffed range which come in a range of colours for fast delivery all over UK/EU sweatpants which we offer are ex stocked item from our London warehouse. This plain product is made from durab.. The collection we offer at plain T-shirts merchandising would certainly make your child feel comfortable as well as the one different from the ones of the same age. The collection is available in different color sets including plain colored hoodies, contrasting hoodies. The colored hoodies include rich colors like electric pink, sea green, navy blue etc. 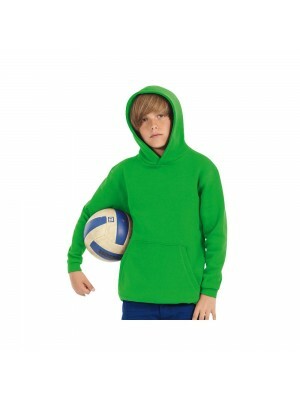 The plain colored hoodies are chosen such that the underlying fabric is suitable for embroidery. 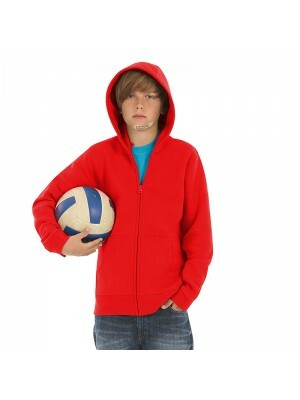 In case you are the school principal you can embroider the school name or logo on the hoodie so that it brings unanimity amongst all the kids. 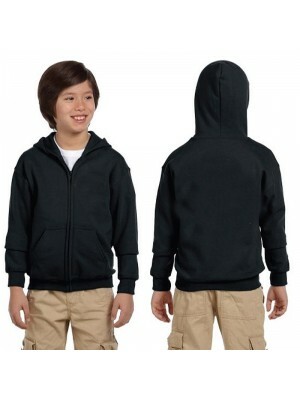 Embroidering the kid’s name on the sweats would also make them feel loved and better. Buying in bulk would make things convenient for you as you will have to pay much lesser than the available market prices. 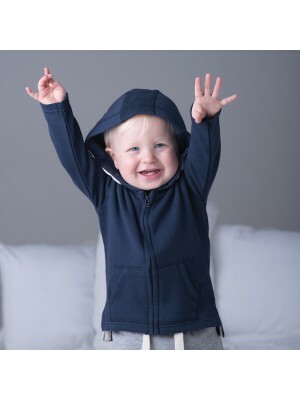 Moreover the richness in collection would convince you to buy the most suited hoodie or sweatshirt or hoodie for your kid. In case you want the hoodie on urgent basis, it can be delivered at your doorstep, next day with our faster delivery options. It is time to buy something cozy as well as attractive for your child and we at plain T-shirts merchandising deliver customer satisfactory products.